GM Cleaning INC. – We don't cut corners, we clean them! Proudly serving the Mille Lacs area for 35 years! 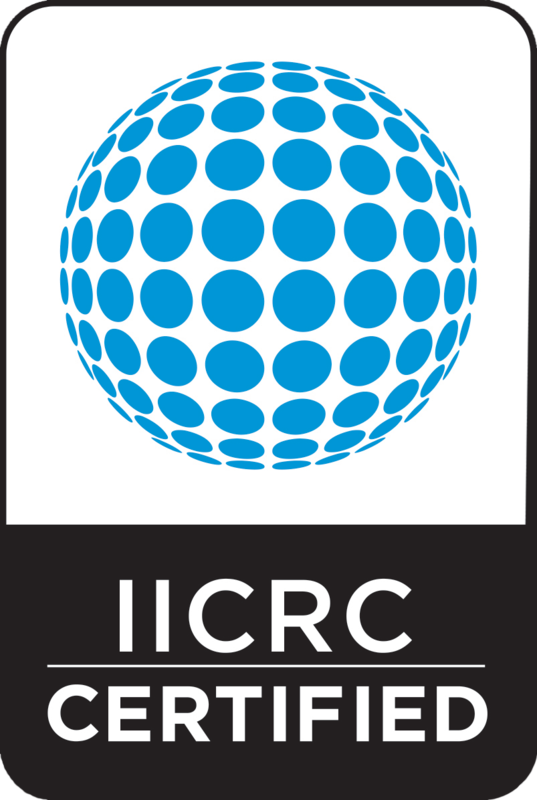 IICRC leads the way in standards for textile cleaning, water damage restoration, mold remediation and fire and smoke restoration. Whether it is for your home or your office we can take care of it! 1. We guarantee your satisfaction in writing. 2. We guarantee better results than others because of our certifications, experience and ethics.